Blend of the Ages. 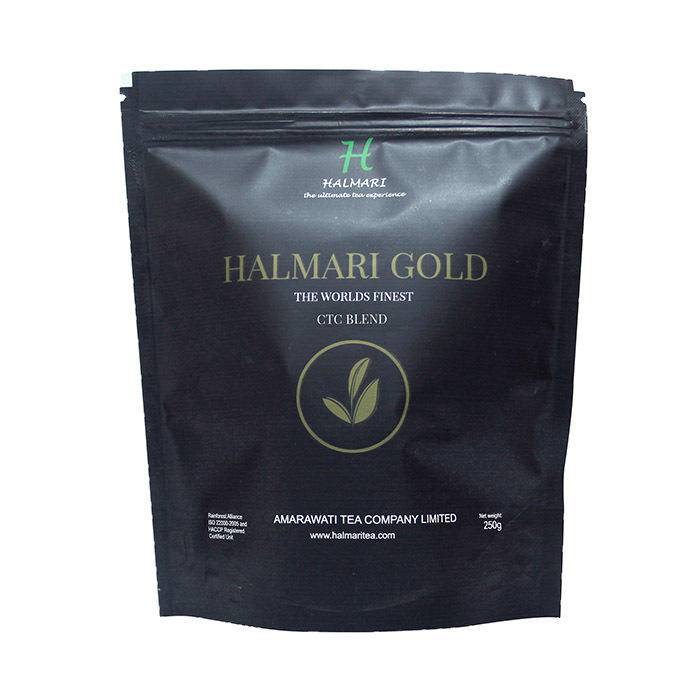 Halmari Gold CTC Blend Tea Online with Pure Magic in Every Sip. 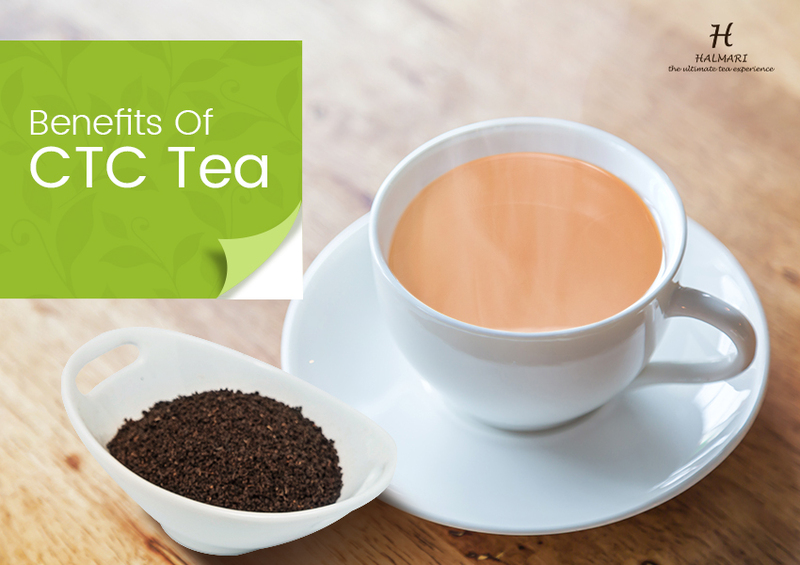 Sumptuous Blend of CTC Tea from the World's Best Tea Garden. 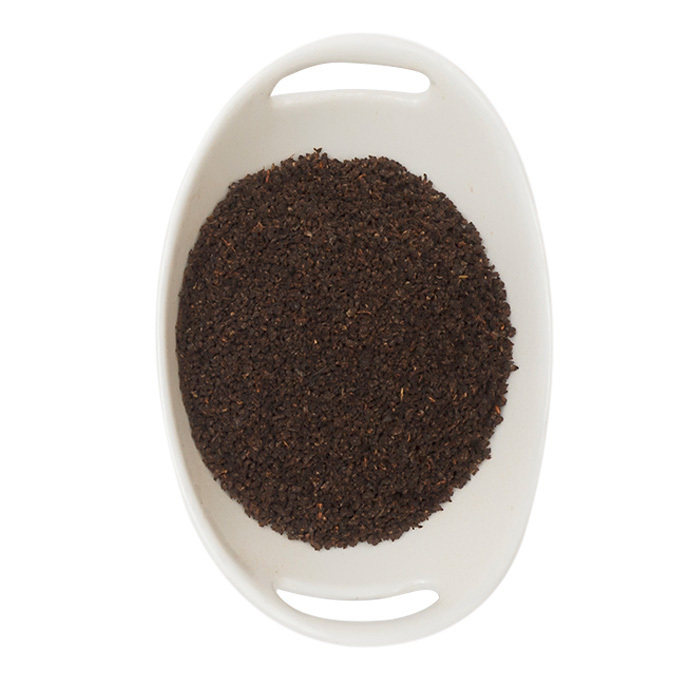 Leaf : Dark chocolatey colored granular leaf which truly exhibits the fine summer bloom. 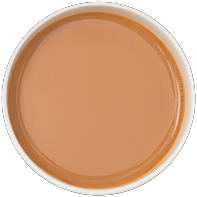 Liquor : A creamy, bright golden cup. 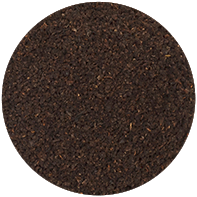 Great strength and a rich taste are the defining characteristics of this tea. 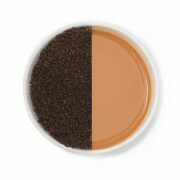 Milk gives this blend the best taste. Add sugar, honey, ginger, jaggery, kesar or make it herbal adding cinnamon, cardamom, tulsi. 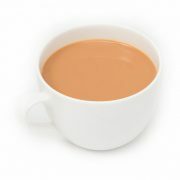 Can be experimented a lot according to your tastes. This cup is great for skin, hair and for relaxation by adding few of these ingredients. 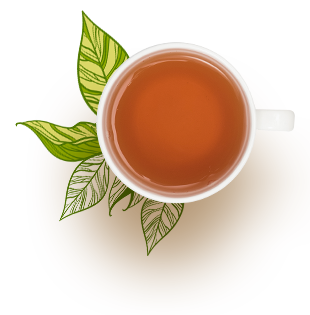 The availability of Halmari gold CTC blend tea online has also set the momentum of marketing aspects of the best brand of tea. 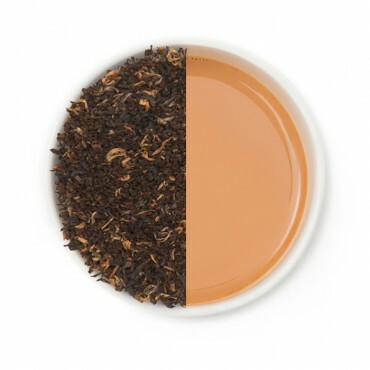 Experience the pure magic Summer second flush tea with Halmari’s Gold CTC blend. The granular leaves are dark chocolaty that creates a great taste. Buy English breakfast tea online now and enjoy it with milk, sugar, honey, kesar, ginger or any herb. 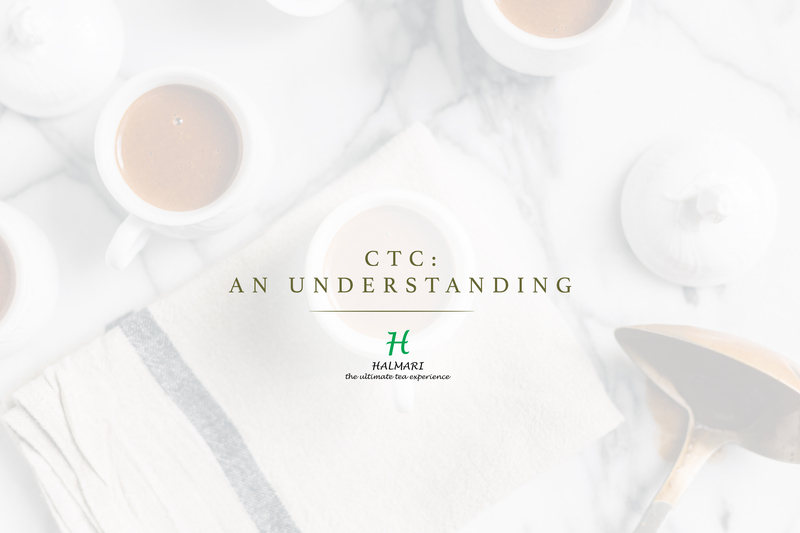 Add honey, ginger, and clove with this CTC blend, you’ll get a flavor so exquisite, you won’t believe it just made your day. Pure magic, it is! Looking forward to trying out your other varieties. 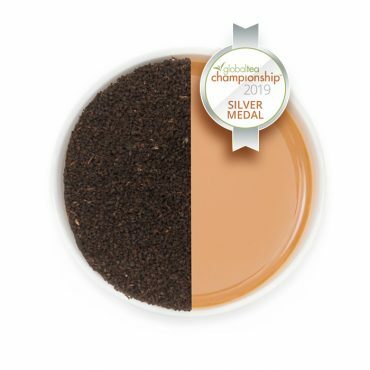 Your CTC blend doesn’t dissatisfy! 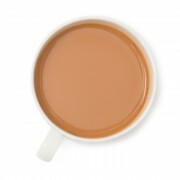 Mixed with a dash of cinnamon, it is just what I need to power up at dawn. 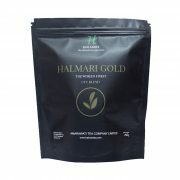 Thank you Halmari for providing the best of summer second flush in its most premium state. It was a very convenient purchase too.